Qualified staff ensuring quality service delivery. Maike has been studying and working in the field of Therapeutic Recreation for 9 years with much of her focus on older adults and long term care. With a passion for play at any age, she worked towards Implementing creative new programs, facilitating authentic sharing and the opportunity for residents to experience increased quality of life through meaningful engagement, creative expression, validation and a caring, friendly connection. The past 4.5 years has been spent as the Recreation Therapist/Recreation and Volunteer Coordinator at St Jude’s Anglican Home in Vancouver, BC. There she provided quality recreation programming, managed a team of recreation professionals, worked towards maintaining and increasing quality of life for the elderly residents through meaningful, engaging and enjoyable recreation programs. Maike grew up a rural northern Ontario farm girl. She spent her days on many adventures playing outdoors endlessly, as watching television was a regulated activity, as was playing on the computer. Camping and riding horses with friends was a regular part of life and door to door Christmas carolling and performing in the local Fall Fair were annual events. 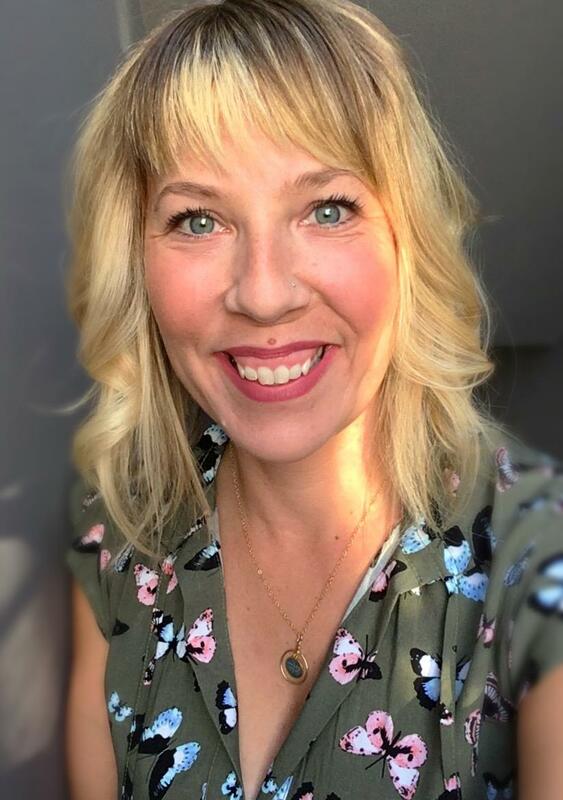 Completing secondary school and a post-secondary diploma in Travel and Tourism, Maike worked for 3 years as a Flight Attendant for a domestic airline before discovering an interesting post-secondary course in Therapeutic Recreation. After only a short few months in the program she discovered that this was her calling. After completing her certificate in Therapeutic Recreation Assistant she worked as a Recreation Assistant at Cassellhome Home for the Aged in North Bay Ontario, before her successful entry into the Therapeutic Recreation Degree program at Douglas College in Coquitlam BC. While completing her education she worked at several Long Term Care facilities around Vancouver facilitating recreation programs for the elderly. Along with her degree, Maike successfully acquired her professional designation as a Certified Therapeutic Recreation Specialist. She continually strives to maintain professional standards of practice and continued education on providing quality therapeutic recreation services. Realizing the growing need for recreation services within the homes of older adults who are facing many challenges; loss of social and community connections, increase loss of independence and reliance on family members for support. Also recognizing the increased challenge Canada is facing with bed shortages in Long Term Care, Maike felt it due time to take action. Now, she continues to strive towards meeting the needs of others through Joie de Vivre Life Enrichment Services Inc.